A relentless dedication to providing sustainable and superior quality skin care has been the main thrust of Skin Perfect’s 18 years of operation. The company’s hard work, team spirit, and willingness to serve are the essential elements behind this bold commitment. 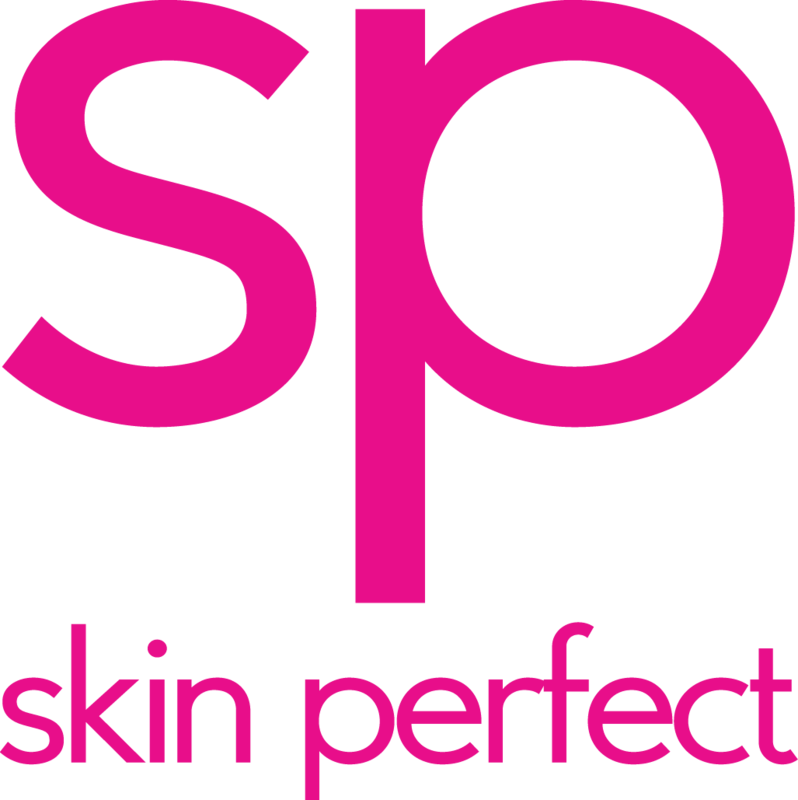 True to its brand advocacy of promoting beauty through skincare, Skin Perfect continues to deliver its promise of providing a wide range of beauty and wellness services, cutting edge facilities, and top class products. With 45 branches nationwide—reaching as far north in Luzon as Pangasinan and Ilocos; down to Visayas, in Tacloban and Cebu; and further south in General Santos in Mindanao—Skin Perfect has seen significant growth since opening its first branch in Congressional Avenue, Quezon City on October 7, 2000. Its inclination toward non-invasive treatments has also earned popularity among the beauty-conscious who do not want to go under the knife. Meanwhile, Skin Perfect’s wide range of beauty products—soaps, facial washes, toners, gels, creams and lotions—continues to deliver quality, safe and reliable results to the different skin types and conditions of its clients. Skin Perfect constantly reevaluates and redevelops its products and services to suit the skin needs of the market, through continuous research on the latest treatments and machinery in skin care. This ensures that Skin Perfect moves forward in striving not only for beauty but also for perfection—a fitting way to live up to its name.